MOST Ministries - Mission Opportunities Short Term - Why is being an RSO Important? Why is being an RSO Important? 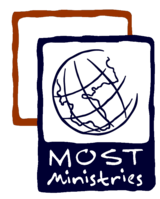 MOST Ministries is an independent nonprofit that has achieved Recognized Service Organization (RSO) status with the LCMS. We strive to foster the mission and ministry of the church, and respect the doctrine and practice of the Synod at all times. This allows MOST Ministries to work alongside the LCMS to meet the needs of those who are suffering and address physical and spiritual needs in a cooperative manner in the mission field. 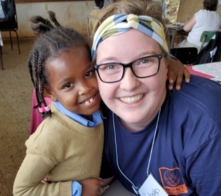 This relationship also means we are able to support the needs of the career missionaries and national Lutheran churches in the countries where we both serve.